Just in time for Valentine’s Day, Traton Homes has a sweet selection of homes ready now in metro Atlanta’s best walkable locations! Sweeten your February with a new home. It’s the perfect gift for your valentine, especially if they want to be able to walk to dining, shops, breweries and more! With great locations like these, you can make reservations for a romantic Valentine’s dinner and just walk down the street to the restaurant! 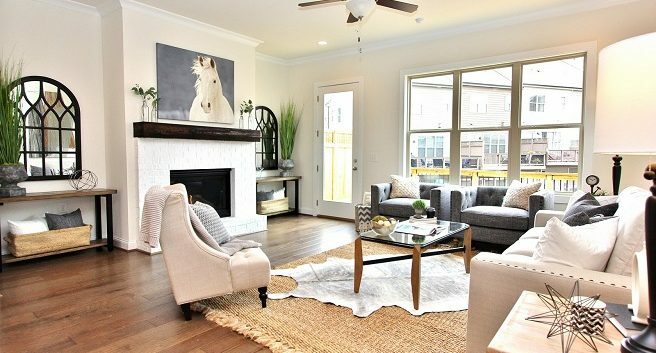 Four luxury townhomes are ready now at 28 & Mill, located directly on the Noonday Creek Trail, only two blocks to Main Street! Exciting shops, restaurants, concerts and breweries are just steps away. Park your car in your garage and enjoy the best of downtown Woodstock. Save up to $34,000 on these final four homes, priced from $368,900 to $389,900. Homes feature finished terrace levels, spacious open living areas, fenced front courtyards and extra storage. Traton also knows that you love your dog! The community was designed with man’s best friend in mind with sidewalks, walking trails, a fenced dog park and fenced front yards! Woofstock Park is also just a short walk down the trail! 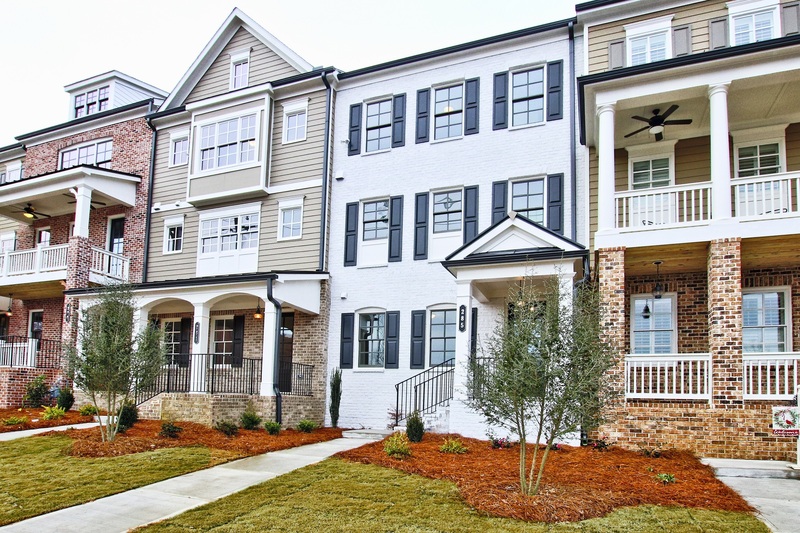 Three two-story townhomes are ready for you to move in now at Woodland Parc, located in an incredible Smyrna location. Homeowners can walk to SunTrust Park and The Battery! If you love going out to the ballpark or just want easy access to restaurants and nightlife, Woodland Parc is the sweet location you will love. Conveniently located near great shopping, dining and interstates, these homes feature the low maintenance lifestyle you crave. Buy now during our Sweet Selection of Homes and save up to $19,000 on these final three homes, priced from $379,900 to $399,900. Your lovebug of a dog will love the walkability, nearby trails and dog park. Located on one of Marietta’s most historic streets, The Registry at Marietta Square has four stunning townhomes ready now! 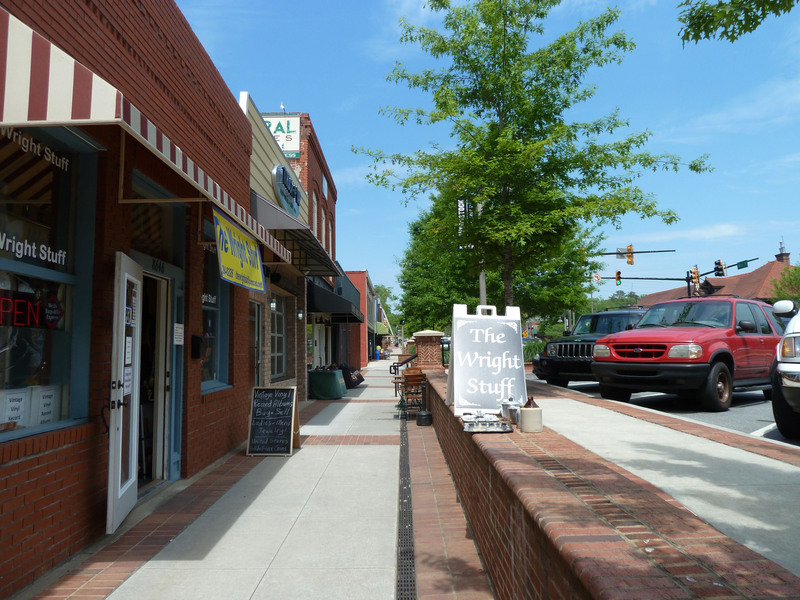 Walk to year-round events, shopping, dining and entertainment on the Marietta Square. Designed by well-known architect Roger Caldwell of Caldwell-Cline Architects, these homes include a beautiful streetscape with inviting front porches and mix of siding including brick, painted brick, HardiPlank and more. These walkable townhomes are priced from $499,900 to $547,400 and feature stunning island kitchens, two-car rear-entry garages and covered back porches. Save $13,900 on featured townhome #10 and enjoy up to $4,500 in closing costs with a Traton preferred lender. The walkability at these three neighborhoods will last forever, but these Sweet Selections won’t last long. Take advantage of these discounts by visiting 28 & Mill, Woodland Parc or The Registry at Marietta Square today! 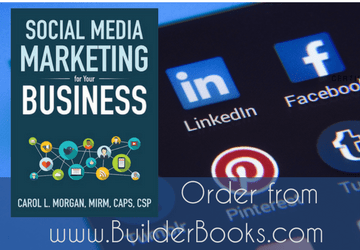 For more information, please visit our website promotions page.